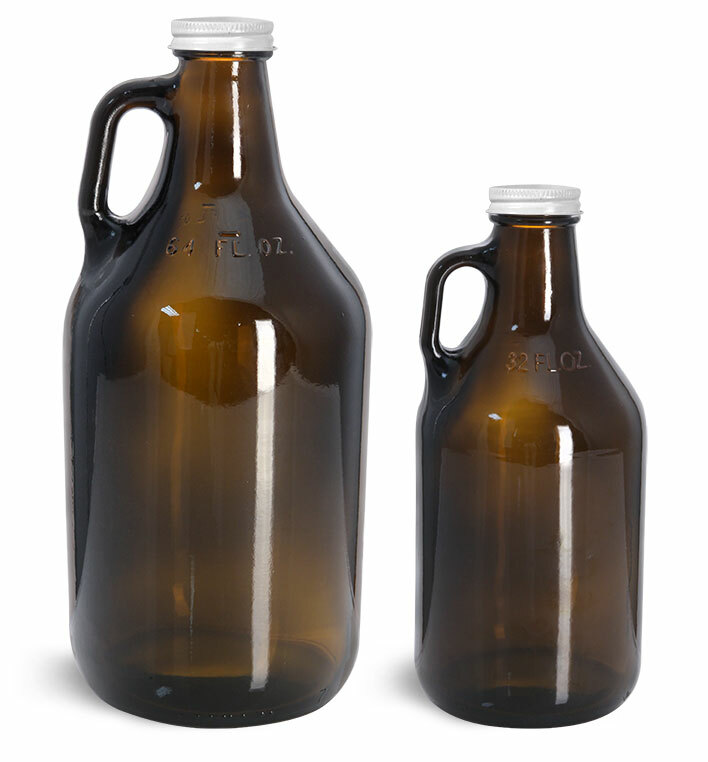 Cold brew coffee drinks can be stylishly packaged and properly protected in these amber glass boston round bottles with aluminum caps. 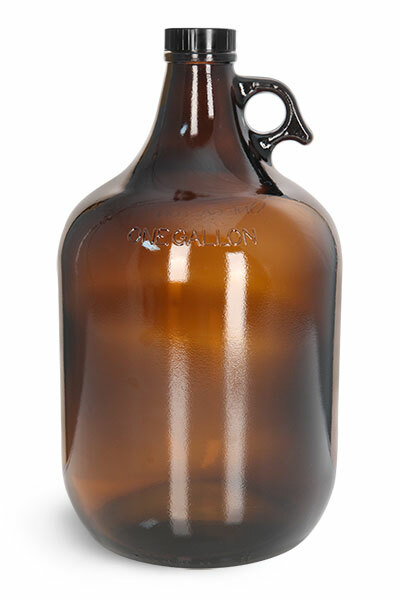 Amber glass protects cold brew concentrates from UV rays and helps to maintain freshness, while the rich amber color complements the cold brew's full-bodied flavor and color. 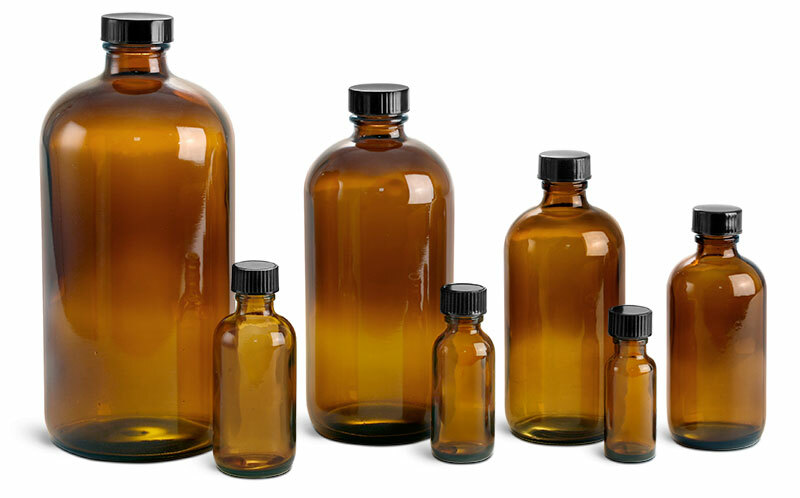 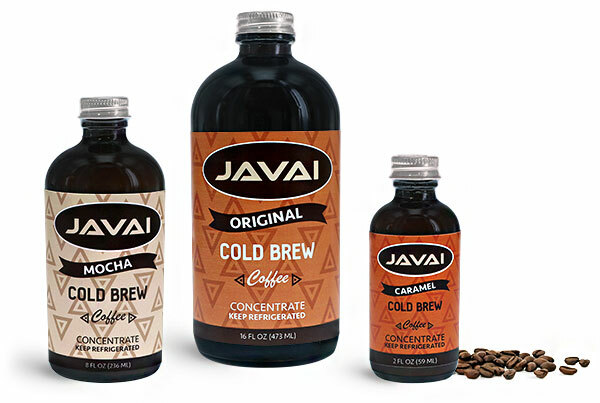 Choose cold brew coffee bottles in a range of sizes, creating a full line of delicious brewed beverages.